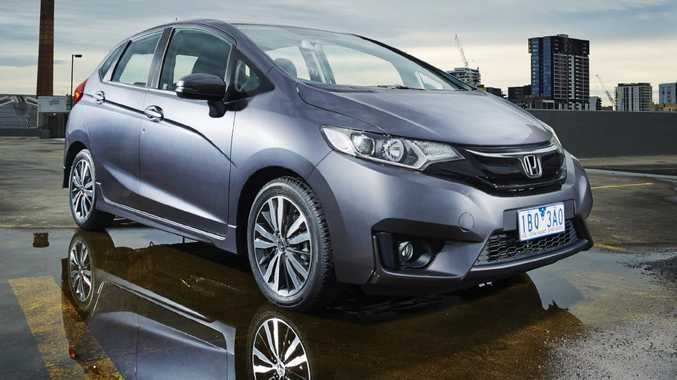 Honda's Jazz has long been a favourite of retirees and first car buyers thanks to good value, intelligent cabin space and the brand's reputation for reliability. For years, the Thai-built city car's starting price was under $15,000, making it incredibly appealing as a new car with full warranty. If you're shopping at this price, budget is of paramount importance. Even so, 2014-15 Jazzes will now be out of warranty as Honda only went to five years on July 1, 2017. 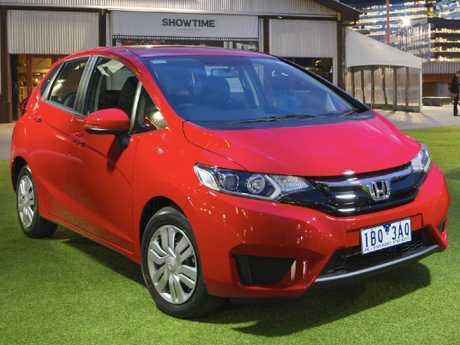 For now, a new Jazz comes with seven-year/unlimited kilometre warranty so stretching the budget for a new Jazz is the smart choice - but if funds won't allow, it's still a sound used buy. 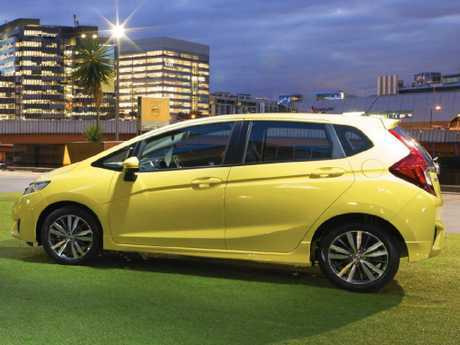 The Jazz isn't quick but light weight makes it zippy and its tight turning circle is ideal for manoeuvrability. Unlike most compact cars, you can get away with four adults inside. Its high roof means it's not the sleekest looker but the cabin benefits are obvious. There's excellent headroom throughout and the so-called Magic Seats provide 18 configurations for different types of cargo. Tilt the front passenger seat fully back and lower the 60-40 split second row seat and a surfboard or stepladder slides in. It's ingenious. Three grades - VTi, VTi-S and VTi-L - share the 1.5-litre four-cylinder. The base model comes with a manual gearbox, its optional continuously variable transmission with paddle shifters coming standard on the others. The VTi reflects its sub-$15K sticker price with steel wheels but inclusions aren't bad. There are seven-inch touchscreen, reverse camera, Bluetooth, HDMI and two USB ports, CD player, Siri Eyes Free, LED lights and cruise control. Flagship VTi-L has heated leather seats, rear park sensors, rear spoiler and smart entry and start. After complaints about the touchscreen's functionality, model year 2017 Jazzes use a smaller but faster 6.1-inch screen but the CD player was deleted. No smartphone mirroring has ever arrived. 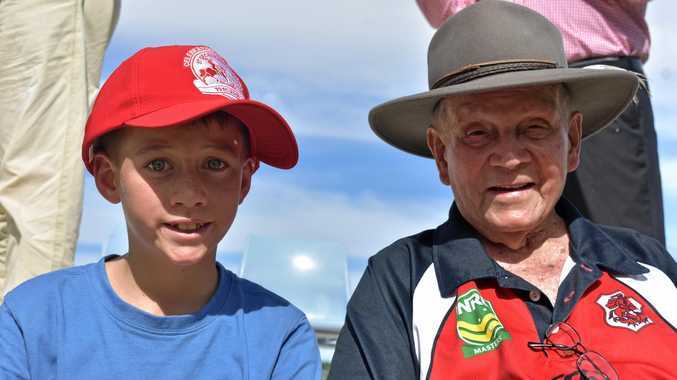 The Jazz needs regular workshop visits, every six months or 10,000km at $259 or $297 a time - that's higher than most rivals with 12-month service intervals. Ensure any used Jazz has kept to this strict service schedule, preferably at a Honda dealership, and target cars with some warranty remaining. Major mechanical problems are rarely reported thanks to Honda's solid engineering and the model's relative youth. Some owners report dash rattles and in some examples the fit of the rear doors and bumper isn't flush. 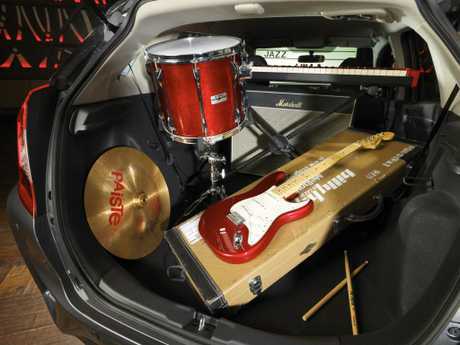 The Jazz has been built to a budget, so check cabin plastics aren't badly scratched or the carpets worn. Some complain the "Magic" seats are too upright and hard. Take a long test drive and check you can tolerate them, and the quite firm suspension others moan about. The functionality of the touchscreen isn't great, so check hat you can navigate it, your phone connects and Bluetooth works. Some CVT-equipped examples were recalled in September 2015 to fix a drive pulley. The model's been caught up in the Takata scandal so check on airbag replacement (type the registration plate into ismyairbagsafe.com.au). 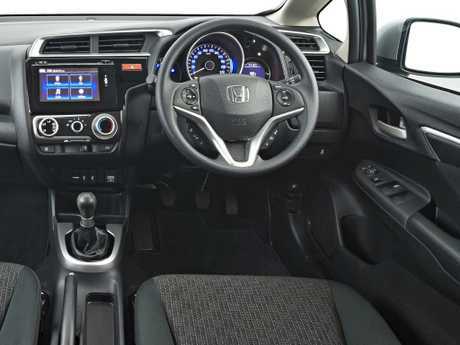 The score doesn't reflect the quality - the Jazz's trump cards are value, reliability and a smart, roomy and practical cabin that's superior to city car class rivals. But used Jazzes hold their value so well that buying a new model with current promotional seven-year warranty makes much more sense. WAYNE VAN TENAC: We're seniors and bought our Jazz in 2015 for ease of access, rear camera and safety kit and the five-year warranty. Lay the rear seats flat and it becomes a ute. The stiff suspension means it's a town car. The CVT has had no problems. Servicing is top-shelf but $250 every six months is excessive. TREVOR: I bought a new Jazz in 2007 and was so happy with it that I replaced it with a 2017 model, which has certainly been excellent value for money. The positives are the fantastic load carrying flexibility, overall roominess, smooth-running motor and great auto plus excellent build quality. Front leg room could be better, there's no volume knob for the audio, the carpet holds every speck of dried grass and, here in Queensland, the aircon is barely adequate. Service intervals are out of step with the opposition. NIGEL BROWNE: My 2017 VTi has heaps of internal space, is comfortable and drives well. An ideal city car, it also runs well on longer trips. Rear doors are a bad fit and the black gloss dash fascia is a real dust gatherer and it shows scuffs etc. At 72, I don't require all the electronics. Aircon really struggles and turning the fan up brings a lot of intrusive noise. Auto boot operation would have been a good addition. COL PETO: My Jazz, bought new in 2015, is reliable, economical and roomy - with its great seating folded, it works like a small station wagon and easily carries all my fishing gear. The 1.5-litre cruises easily on the highway. I dislike the six-month service intervals.